Henlow Academy undertook a number of improvements to their site over the summer. 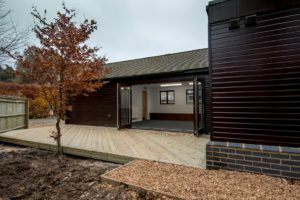 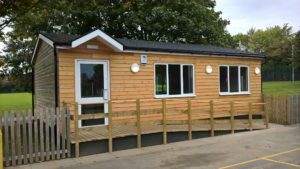 These included a link corridor extension to improve dining facilities, and also internal alterations to a couple of classrooms and the science laboratory. 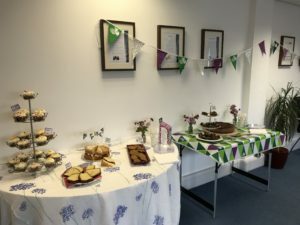 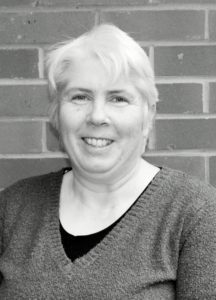 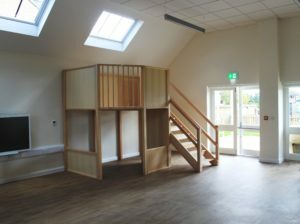 We were brought in at the beginning of the project by the Academy’s Headteacher, Caren Earp. 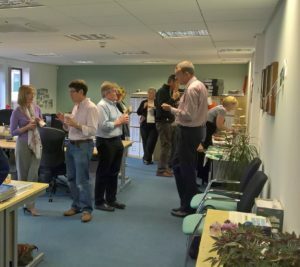 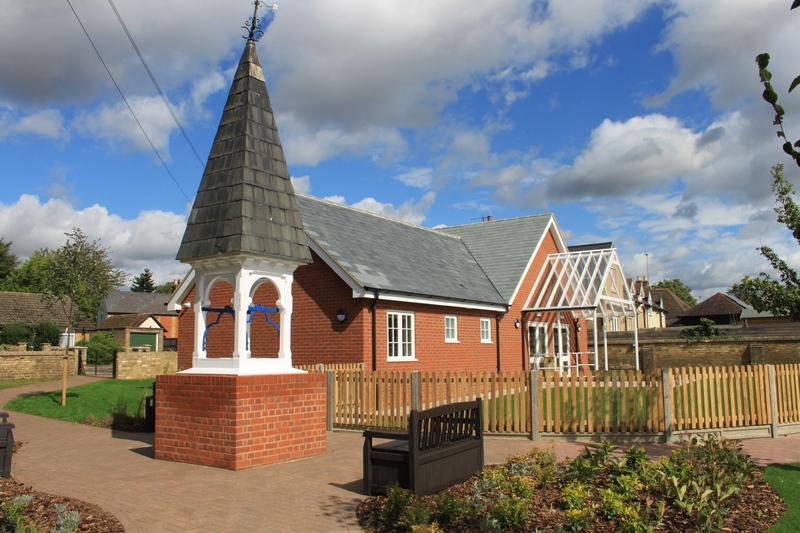 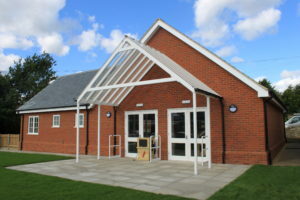 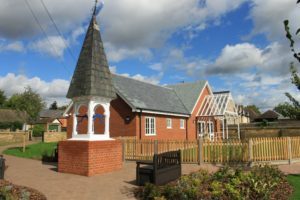 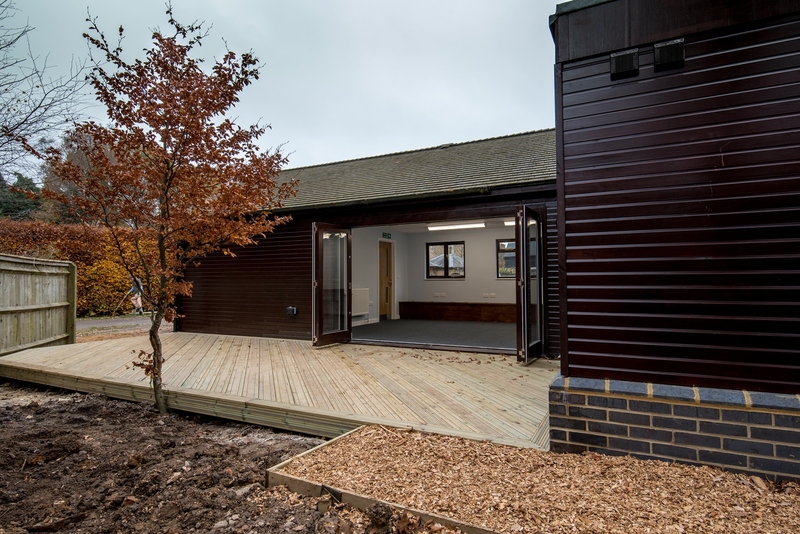 Our involvement included preparing drawings, administering the planning application and building control process with Central Bedfordshire Council, creating the technical design and specification, and subsequently the procurement and contract administration of the builders. The first floor science room refurbishment presented some interesting technical and logistical challenges. 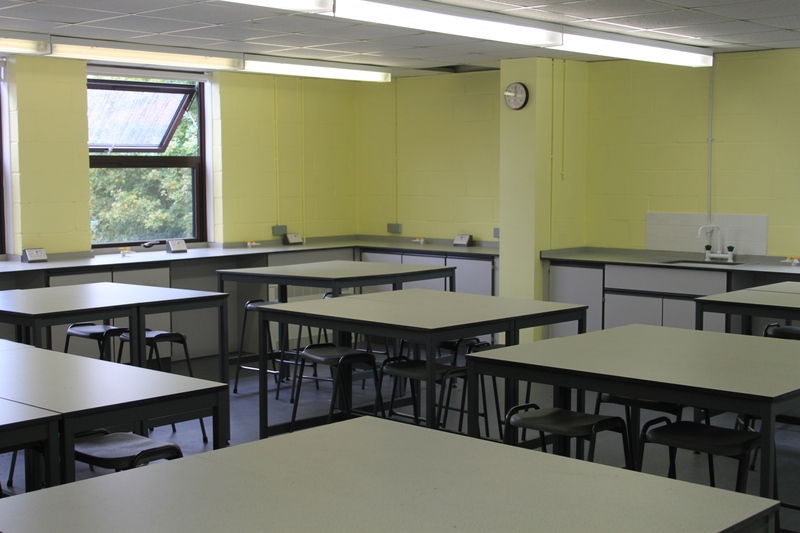 A specialist laboratory furniture company was brought in to design and install a new bench configuration to increase the workstation capacity. 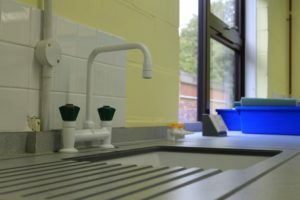 The gas supply to the lab was also upgraded. 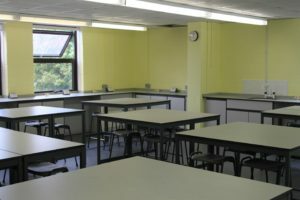 A new bright coat of paint has completed the refurbishment scheme, and the Academy is now well-equipped to cover the science part of the curriculum in the future. 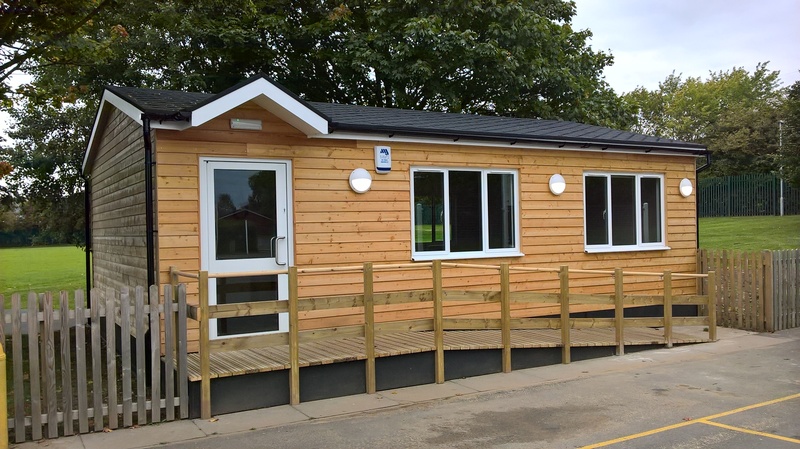 This entry was posted in Bedfordshire, Central Bedfordshire Council, classroom, Classroom Refurbishment, design, Henlow Academy, refurbishment, renovation, School Refurbishment on November 6, 2017 by admin. A new vacancy has arisen within our team for an experienced Architectural Designer. 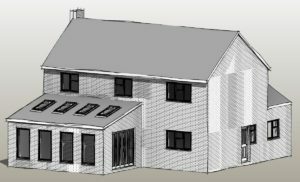 This entry was posted in architectural technologist, Job Vacancy, vacancy on September 25, 2017 by admin.